Come join us for a sail into Hawaii's past. Relax, or join in as part of the crew. 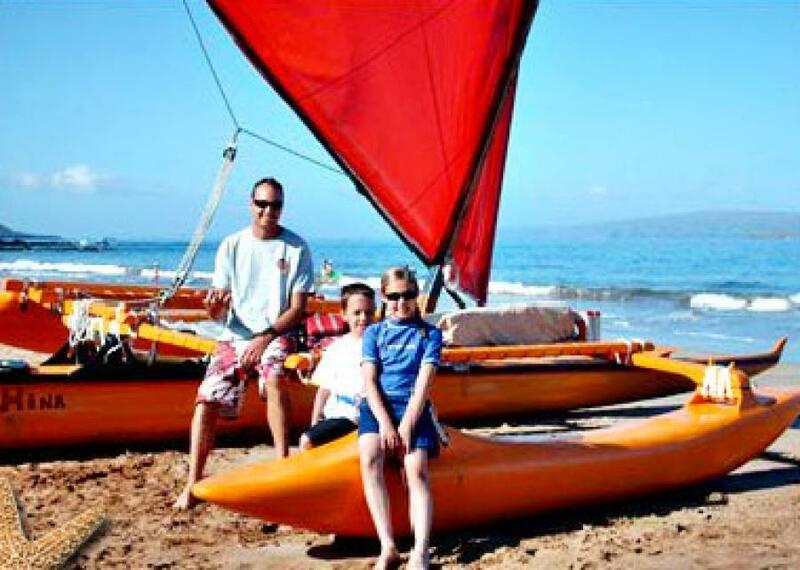 Sail, Snorkel, and Paddle the beautiful Wailea coast in a Hawaiian Outrigger Canoe. 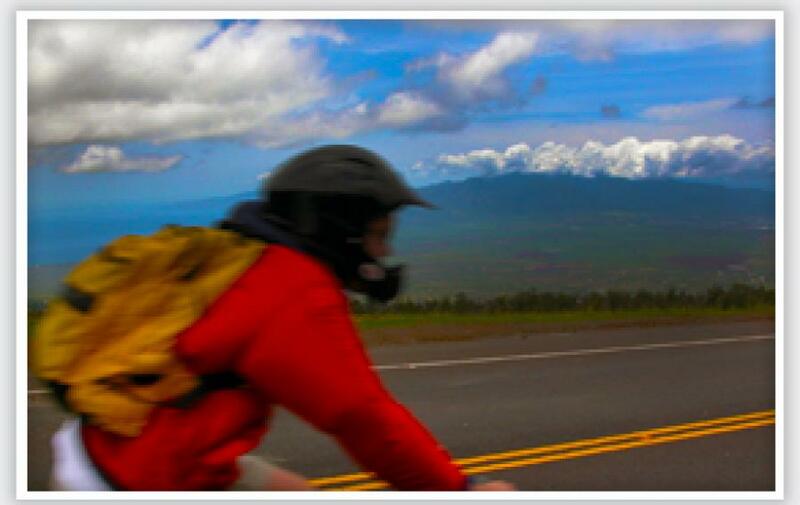 The tour includes snorkeling with sea turtles, seasonal whale watching, and learning Hawaiian history and culture. 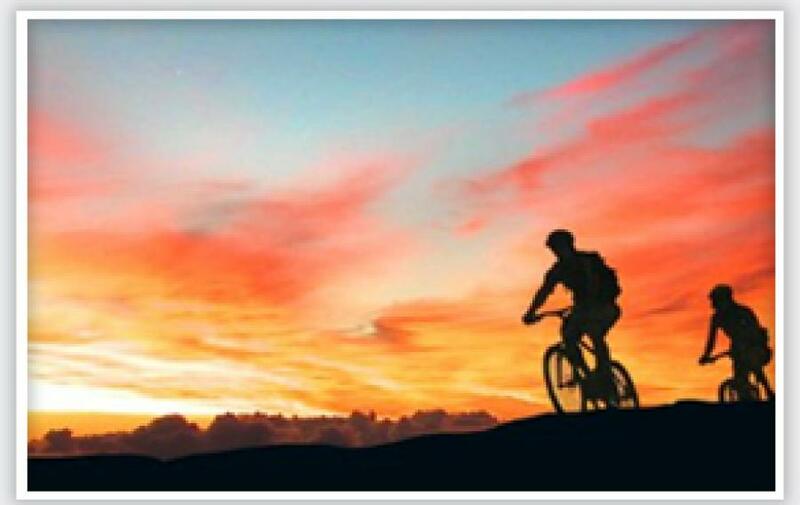 Juice/water and snorkel gear are provided and digital pictures included. 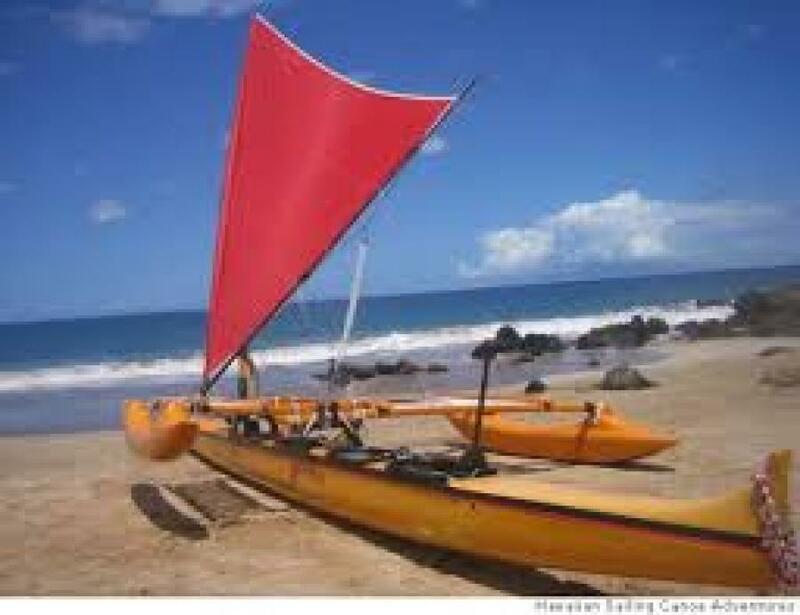 Our adventure starts on Polo Beach in beautiful Wailea, Maui, where you will learn first hand about ancient Hawaiian sailing canoe tradition, construction, and navigation. 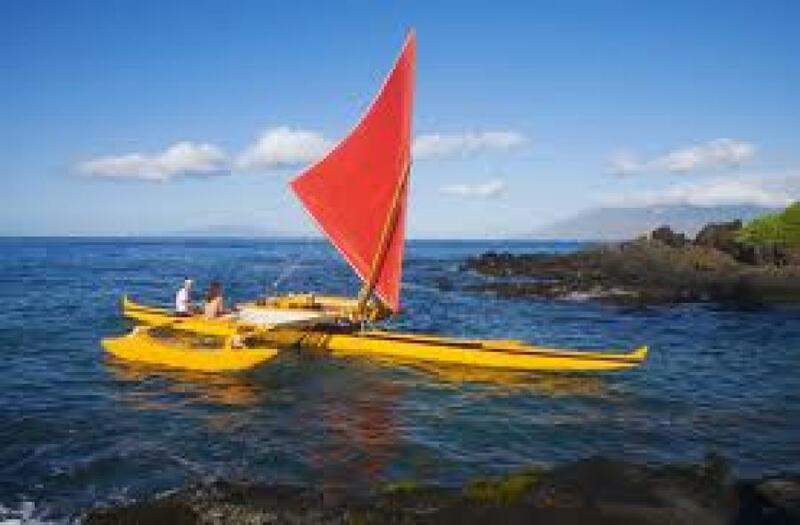 We then launch the Hawaiian Sailing Canoe 'Hina' straight from the beach just like the Hawaiians did in ancient times and sail on the gentle Wailea breeze for a unique perspective on the island of Maui. See all kinds of ocean life like turtles, dolphins, and whaleses all while learning about this beautiful part of Hawaii where one can simultaneously see four of the Hawaiian Islands. Up for some action? Be part of the crew and learn how to paddle a canoe the Hawaiian way. Or rather just relax and take it all in? Lay out on our super comfortable trampolines and let the wind do all the work. Family owned and operated, we can only take up to six passengers at a time so you are guaranteed to have a very personal, intimate, charming Maui ocean activity. available for large groups, weddings, corporate functions, funerals, etc. 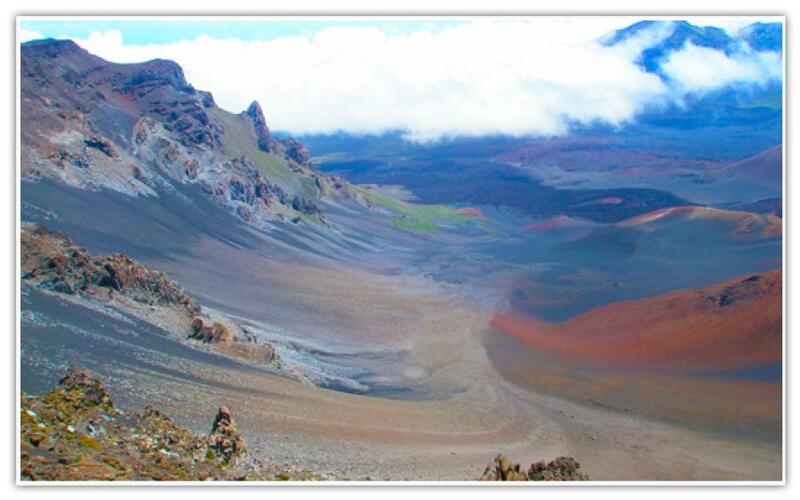 Kama'aina, group, and hourly rates available. Please inquire.